BANGALORE, INDIA: Samsung aims to create a better technology product for tomorrow based on a deep understanding of what people need and want and hence focusing a lot on local innovation requirements. A recent survey in the city commissioned by Samsung, showed that a majority of residents of Bangalore (81%) said they have had at least one ‘game changer’ idea, which could transform India’s work or leisure life, but one out of three does not know of a place in the city where they can network with like-minded people and mentors, and nurture their ideas. To facilitate such exchanges of ideas and let people experience the latest innovations by the company, Samsung Electronics has opened the world’s largest mobile experience centre in Bangalore this week. 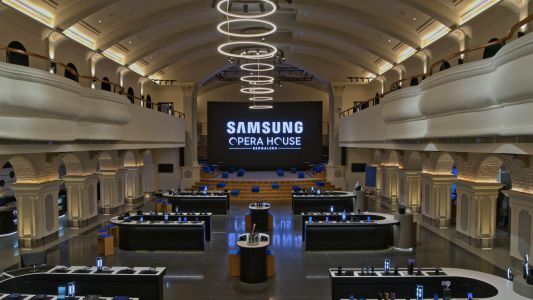 In a first of its kind in the country, Samsung Opera House will showcase differentiated product experiences, built around transformative technologies such as Virtual Reality (VR), Artificial Intelligence (AI) and Internet of Things (IoT). The iconic Opera House spread across 33,000 sq ft area at the heart of the city, which during the British era hosted plays and Operas has been renovated and restored to a magnificent piece of architecture to turn it into a state-of-the-art centre to offer people unique experiences combining technology, lifestyle, and innovation. While, its facade continues to don its magnificent original look and feel, on the inside, a modern experiential space has been developed with extensive use of modern technology. “Today’s consumers, especially millennials, seek unique experiences. 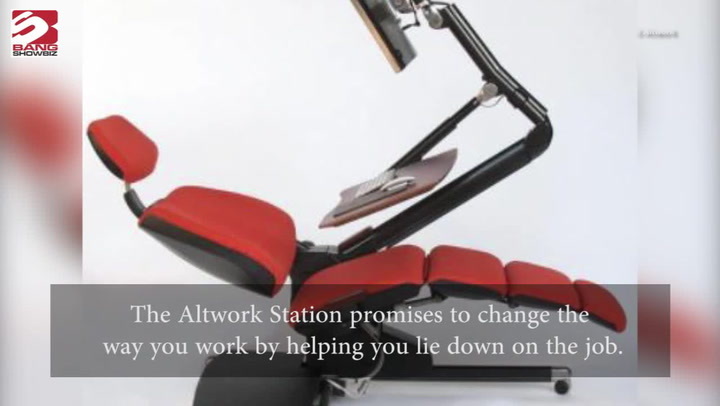 They want to interact with the brand, touch, feel and create. This is what Samsung Opera House is about. We have curated never seen before experiences that will excite people of all age groups alike. Opera House will also organize workshops, activities, and events, bringing together Samsung’s innovations with people’s passions. We are proud of the transformation that this place has seen,” said HC Hong, President & CEO, Samsung SouthWest Asia. 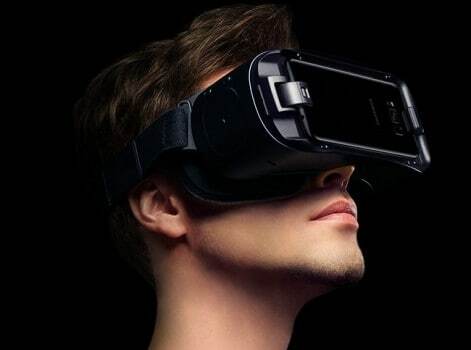 The city’s millennials looking for exciting tech-enabled experiences and entertainment will be able to enjoy VR experiences such as the 4D Sway Chair or the Whiplash Pulsar 4D chair that makes 360 degrees three-dimensional movements. One can slip into the role of a fighter pilot doing extreme aircraft stunts, or experience a space battle, or a roller coaster ride. For those who enjoy the thrills of kayaking or rowing, a not-to-be-missed VR experience is awaiting them at the centre. Fitness enthusiasts can cycle through scenic Europe, racing alongside a friend. Samsung Opera House is also aimed at becoming the innovations, lifestyle, entertainment and culture hub of Bangalore with events being organized around fitness, photography, gaming, music, movies, food, stand-up comedy, technology and startups at the sprawling plaza area, round the year. People can also pre-book the centre’s home theatre zone for watching movies and shows with their families. Consumers will be offered unique customization options for accessories such as installation of military strength skins for screen protection and 360 degree body protection. They can also get laser engraving done of any design or content on the mobile covers they choose from. There will also be a range of Harman Kardon, JBL and Samsung audio products to choose from. Samsung Opera House will also have a fully functional customer service center. The centre is also equipped with high-speed public wi-fi.